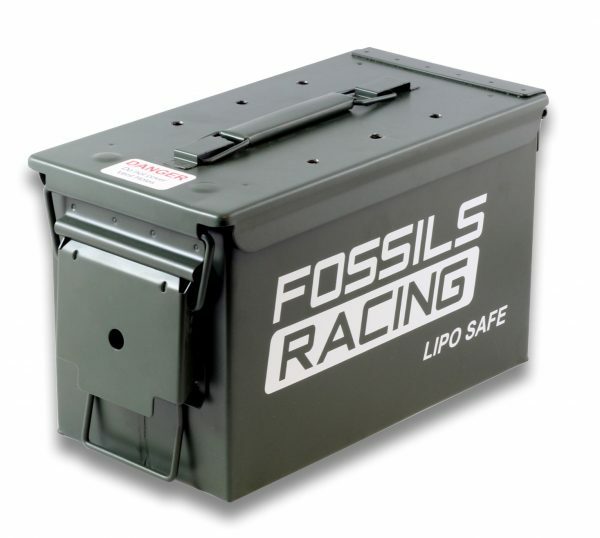 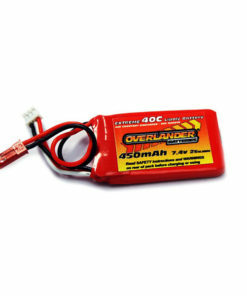 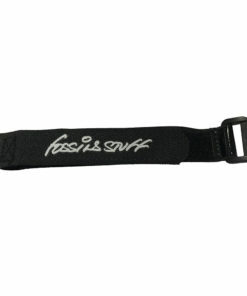 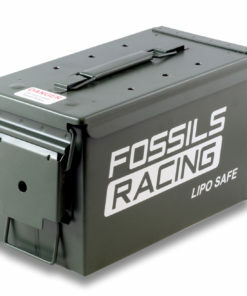 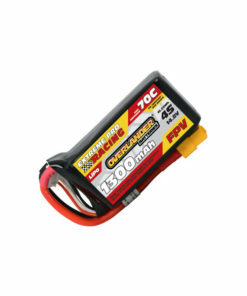 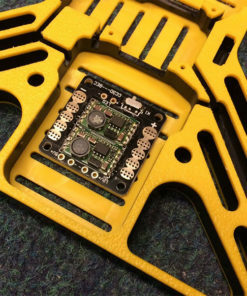 The Fossils Stuff Lipo Safe is a modified ammunition case allowing hot gases to escape in the event of a lipo fire. 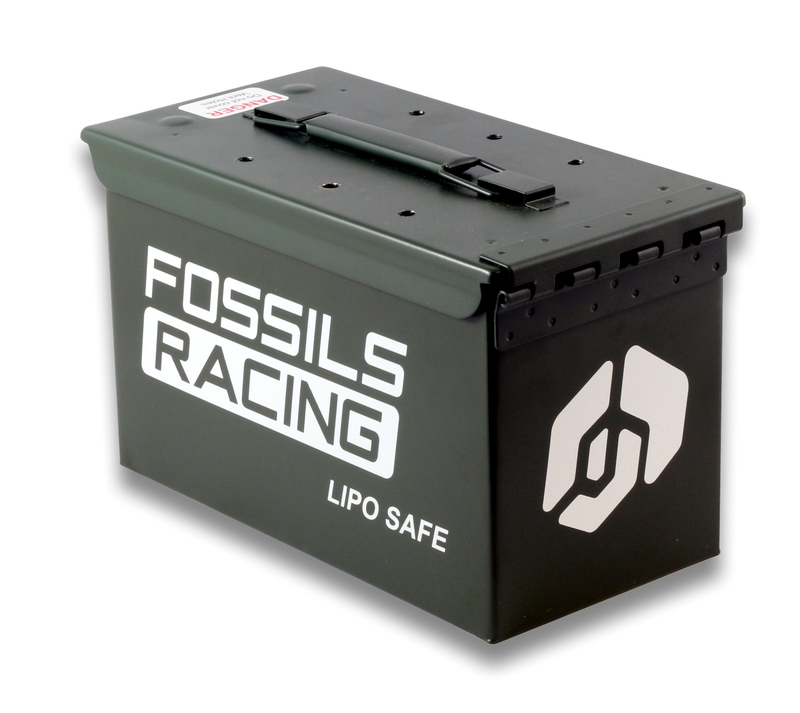 The Fossils Stuff Lipo Safe is a modified ammunition case allowing hot gases to escape in the event of a lipo fire. The safe comes with 6 x 8mm pre-drilled holes in the top with a warning label attached. 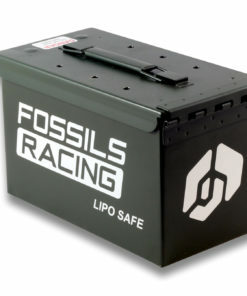 Each side displays the Fossils Racing logo and a Fossils Stuff Ammonite on the end. 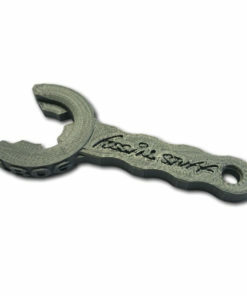 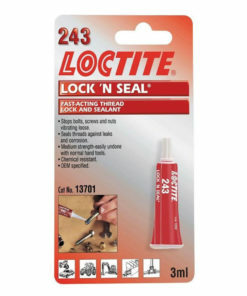 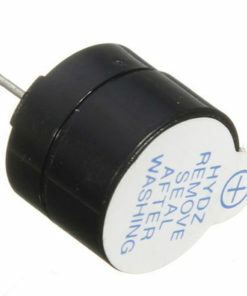 A quick release lock allows almost instant access and closing. 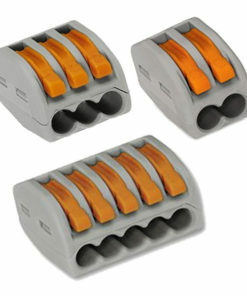 A carry handle is included on the top which folds flat when not in use.